By Jonathan Keane , November 15th, 2017. Israel’s Logz.io, an AI analytics startup, has raised $23 million. The Series C round was led by OpenView with participation from 83North, Giza, and Vintage Investment Partners. Logz.io builds an AI-powered log analysis platform for gathering insights from large batches of data. According to the company, its revenue has tripled year-on-year but did not provide any figures. The new funds will be invested in bringing the platform to market and to expand its customer base, which currently includes Oracle and Intel. It will also double its staff in its Boston office in the coming year. 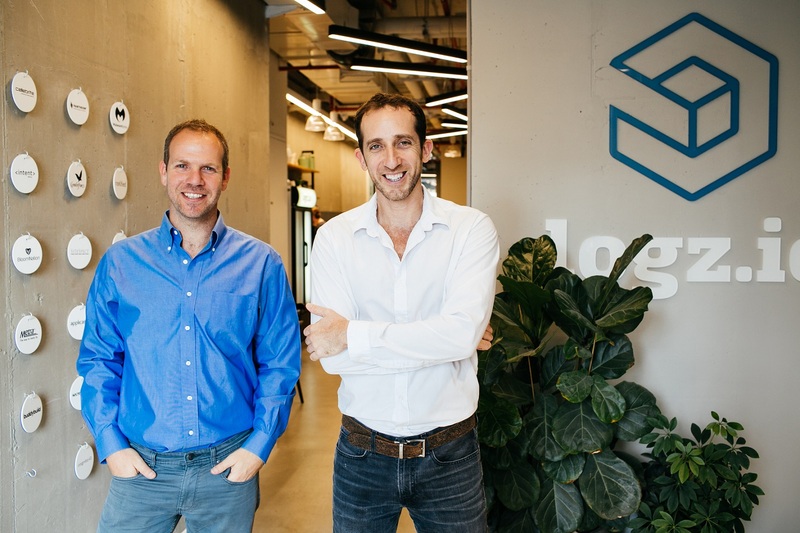 “Logz.io continues to show that it can enable some of the most data-driven companies in the world to optimize their applications and infrastructures through smart analytics on machine-data,” added Jim Baum, venture partner at lead investor OpenView. Logz.io previously raised $16 million a year ago.